With Radeon Vega Frontier launch AMD introduced new terminology for GPU clock speeds. 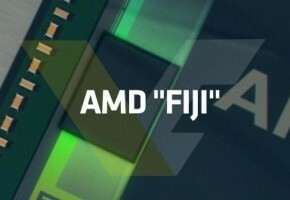 Although no one really asked AMD for new names, the reality is that they have slightly different meaning compared to competitor and previous generation. The term base clock has been around for ages. In the past we had core clock, engine clock, graphics clock and GPU clock, all these terms meant the same thing. We also had something called Procesor Clock, which was basically Graphics Clock doubled for CUDA cores operation (more commonly known as Shaders Clock). However, the true revolution arrived with PowerTune Boost and GPU Boost. 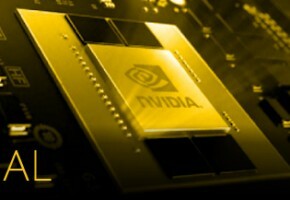 The first iteration of NVIDIA’s GPU Boost was automatically adjusting clock speeds based on the power target. With GPU Boost 2.0 the focus was put on temperature target with fixed voltage points. The last iteration of GPU Boost 3.0 brought the manual voltage point regulation. Since the introduction of boost clock, base clock became somewhat a minimum guaranteed clock, which means that the GPU frequency would never go lower during gaming or other intensive applications. Whereas the boost clock was the highest guaranteed clock speed your card could reach, but it was not guaranteed to stay at that frequency (for Radeon cards). Things have slightly changed for GPU Boost 2.0 and later 3.0 graphics cards. For Pascal architecture boost clock is an underestimated frequency because chances are, you will never see such clock in games. The GPU Boost 3.0 introduced a new term called ‘theoretical max clock’ (you can find it on the slides). This clock is not part of the official specs, it exists because the actual clock speed will almost always be higher than official boost clock for Pascal cards. It’s also higher compared to cards based Maxwell architecture, which makes things slightly more confusing. Meanwhile, AMD’s Polaris architecture officially has two terms, base clock and boost clock. The first one is guaranteed minimum clock, whereas the latter is the maximum guaranteed clock speed. So what is different from NVIDIA’s boost clock is that AMD’s boost block is often the maximum clock for the graphics card, something that NVIDIA is not even including in the official specs. AMD’s boost clock may not always stay at this frequency, but it will certainly not go higher. 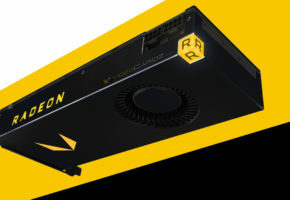 The launch of Vega Frontier brought another two terms, which were never officially explained by AMD. We assume that typical engine clock is what we know as base clock. This means that the frequency should never go lower. Unlike Polaris, Vega’s peak engine clock is not the same as boost clock. Most Polaris cards have no problem reaching advertised boost clock, whereas Frontier has trouble reaching peak engine clock without the adjustment in power and temperature targets. Things may change with Radeon RX Vega which could theoretically reach higher frequencies, closer to peak engine clock. The actual clock speed may also be better for watercooled Frontier, but so far no one had the chance to test it. So what you need to remember from this post is that NVIDIA’s boost clocks are almost always lower than actual clock speeds, while AMD’s boost clock is both maximum and often the typical clock speed your card will run at. Vega’s Peak Engine Clock is hardly achievable and should not be considered as boost clock (at least not yet). This is why calculating ‘theoretical maximum computing power’ makes no sense for boost/peak clocks, as they are lower for Pascal and overestimated for Vega. 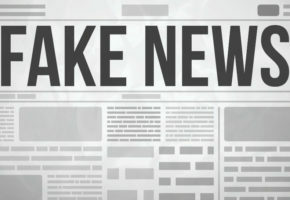 Intel's EPYC response: Xeon Scalable Processor "Skylake-SP"